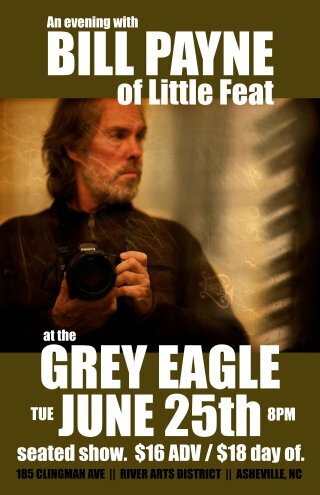 Your chance to ask questions to the Little Feat man, Bill Payne in a rare live Google Hangout. Got a question you’ve always wanted to ask Bill? Now is your time! 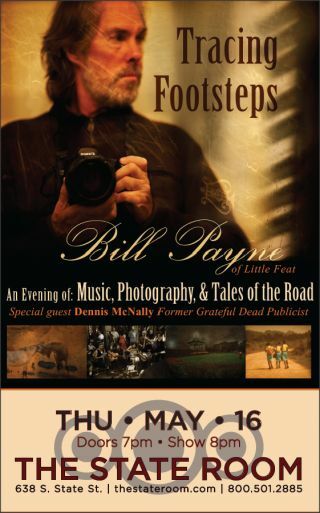 Fans can submit their questions to www.BillPayneHangout.com before Tuesday, May 6 at 11:59PM EST. Select entries will be presented to Bill Payne in the Hangout, with the three most interesting questions earning an invite to join Bill in the chat! This session will be released as a mini series, available on YouTube and www.BillPayneHangout.com. 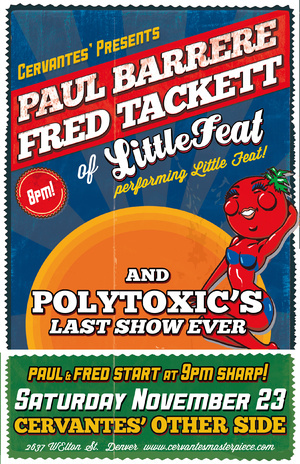 Anders Osborne, Bill Kreutzmann, Paul Barrere and Fred Tackett of Little FEAT, Billiy Iuso and more performing tunes from the Grateful Dead, Anders Osborne, Little FEAT and MORE!! 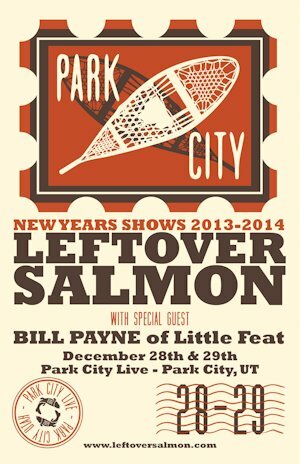 Get $10.00 off when you buy tickets to both shows. Makes a great holiday gift!!! THE NOVA TRAIN IS RUNNING! Hello, I’m Paul Barrere. 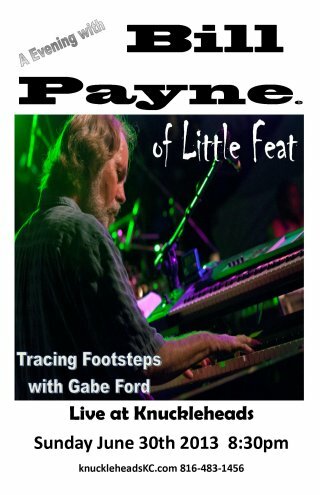 Some of you may know me from my 40 plus years of work with the band Little Feat, but today, I am here to tell you about my latest work with Roger Cole. Roger is a wonderful musician, producer and writer. 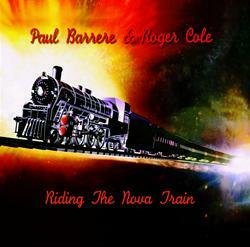 We have joined forces and recorded “Riding the Nova Train” - a juicy little 10 song CD filled with fun. We’re looking to raise some capital need to feed the beast and the marketing wheels need greasing. I really love this project and have become fully invested in its success, knowing that with increased marketing, we can make it a smashing success! 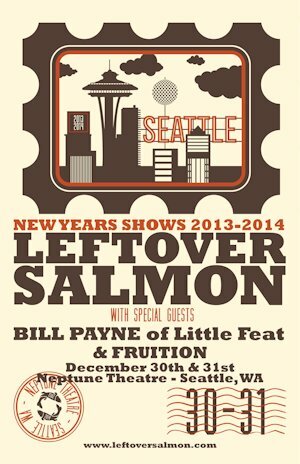 So come on now and get onboard and help us give the world some fine ear candy!